Williamstown have suffered their third defeat of the season falling to a strong Geelong outfit on Saturday afternoon. From members of boards & sub-committees, operating the canteen, timekeeping, filling water bottles and assistance within our match day operations, the selfless work our volunteers undertake underpins the foundations of our Club. Jasmine Garner, Jenna Bruton and Georgia Harris all return, while Stacey Cross, Megan Williamson and Sophie Van De Heuvel make their Williamstown debuts. 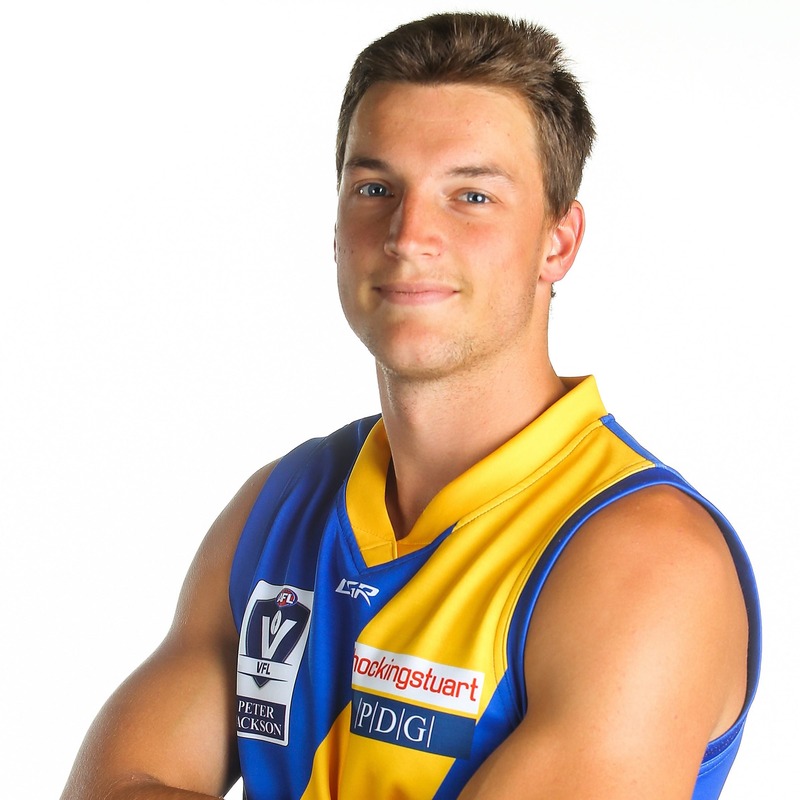 Wille Wheeler returns while Liam Carter will play his first game senior game for the club. 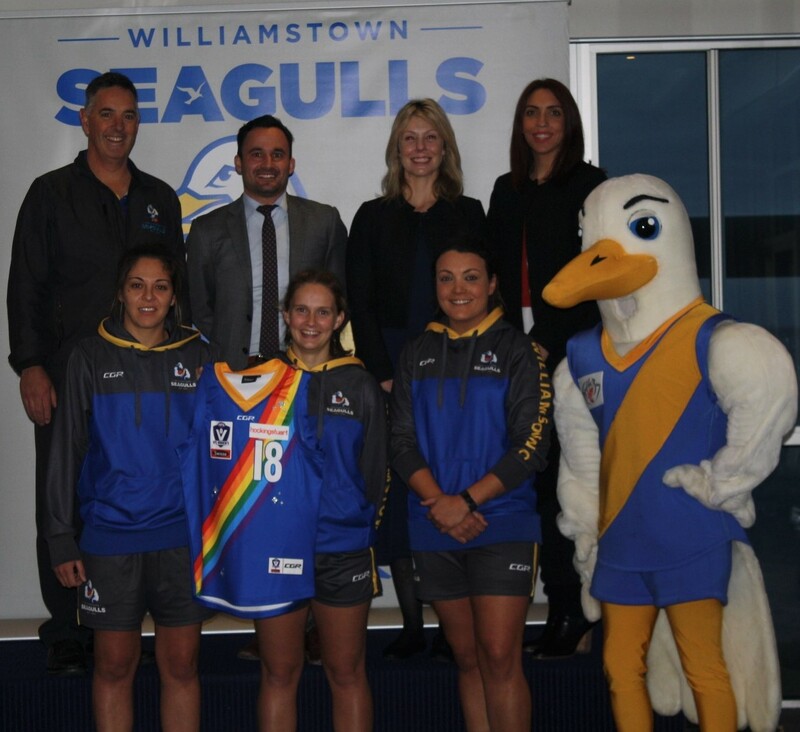 This Sunday’s VFLW clash against Richmond marks a significant occasion in Williamstown Football Club history as our club celebrate diversity and promote inclusiveness. We had 2 boys participate in the AFL Victoria Community Championships held over the weekend, with 5 playing for their community clubs during our 1st bye of the VFL season. 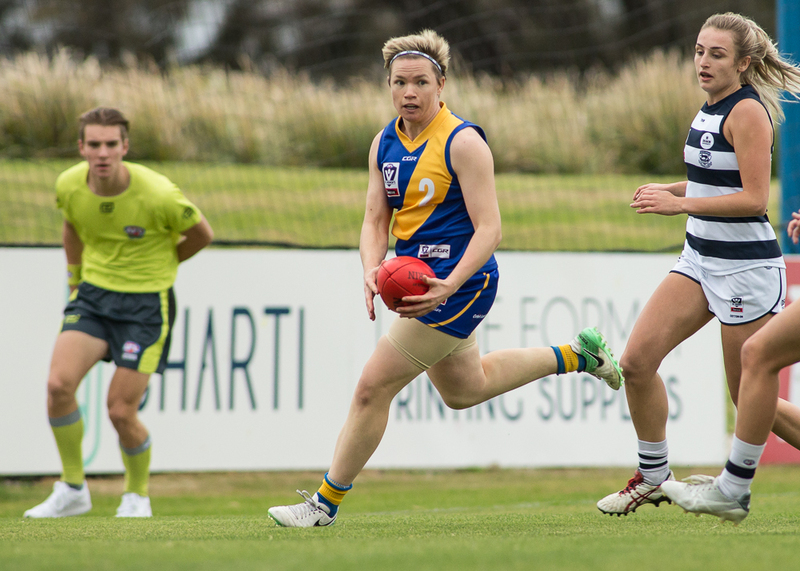 It was a tough day for our women's side as they faced a classy opponent in the Geelong Cats. 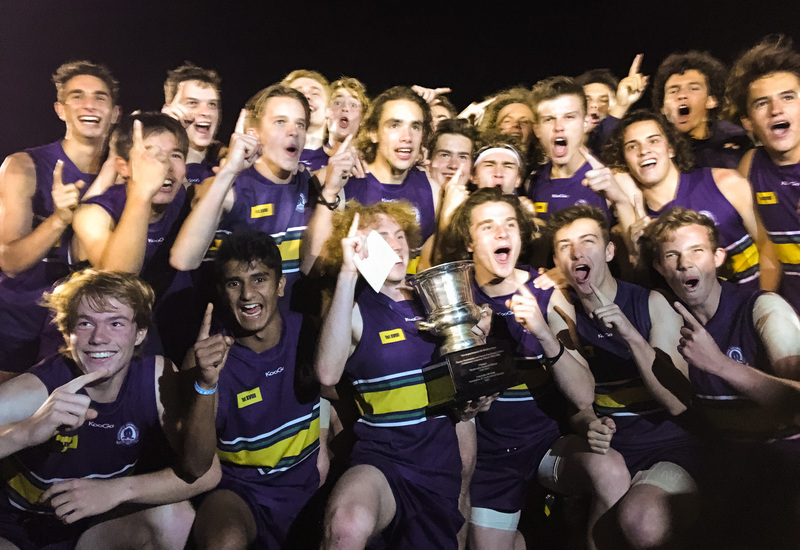 A big crowd witnessed Westbourne Grammar win the Geoffrey Ryan Cup for the first time in four years. 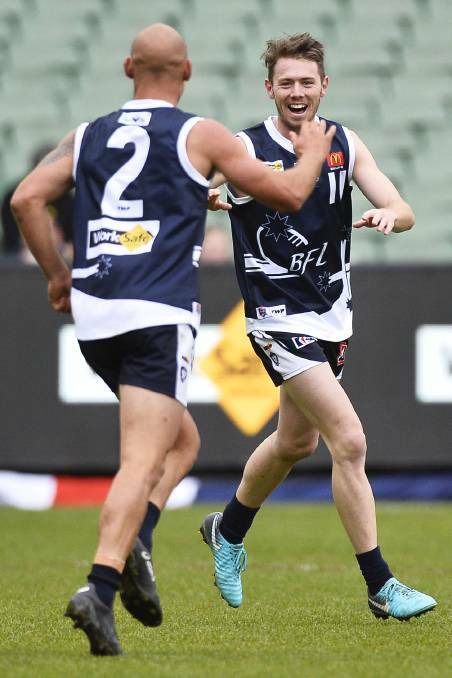 Despite a bye in our VFL fixture this weekend, Lachlan Bramble and Ryley Monkhorst will be featuring in the AFL Victoria Country Championships as they represent the Ballarat & AFL Yarra Ranges leagues respectively. Williamstown Football Club has announced four changes to its team for our round 3 clash against the Geelong VFLW side on Sunday afternoon.